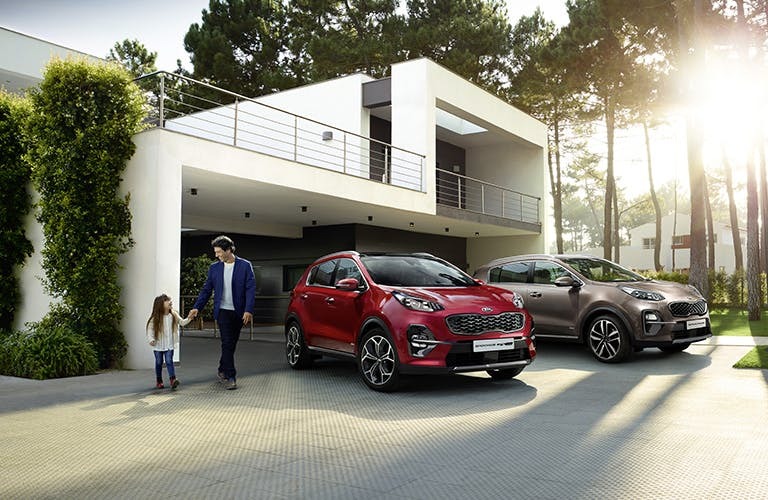 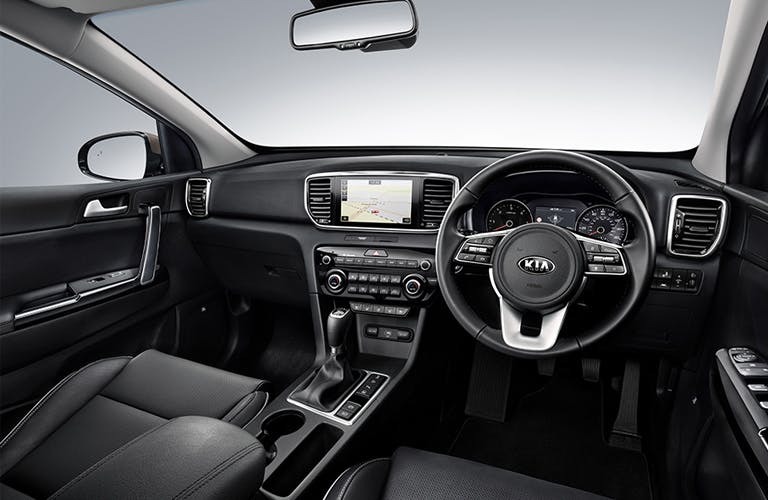 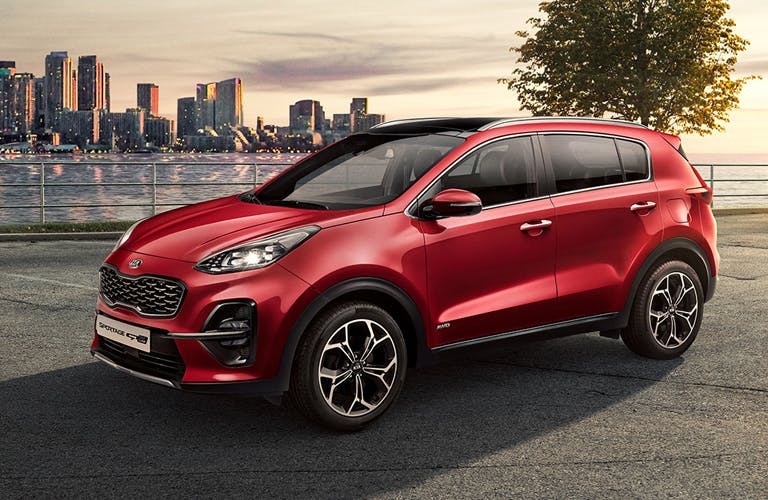 Discover the range of Sportage finance options and special deals available from your local Kia garage. 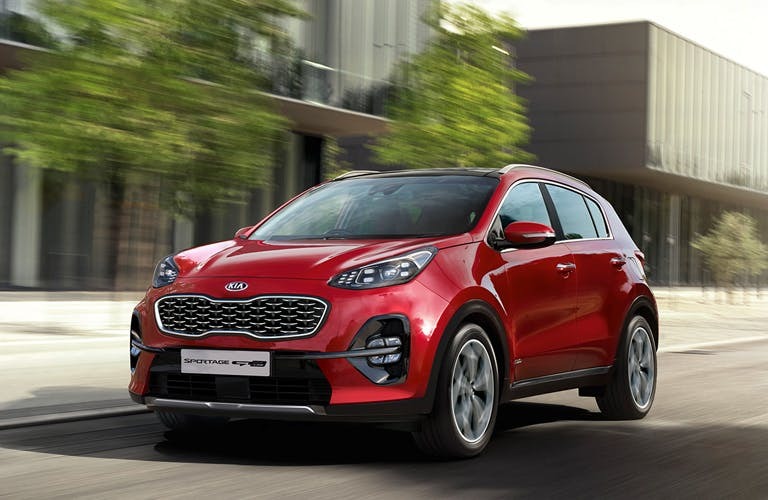 The continued appeal of the Kia Sportage is just as strong in the newest model. 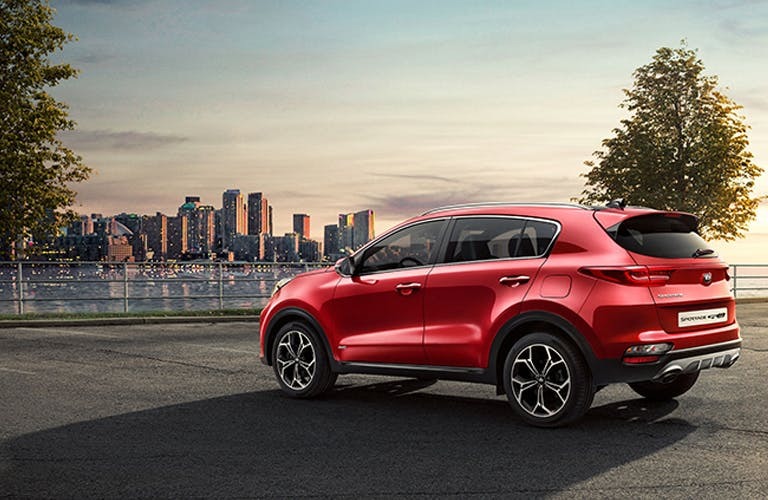 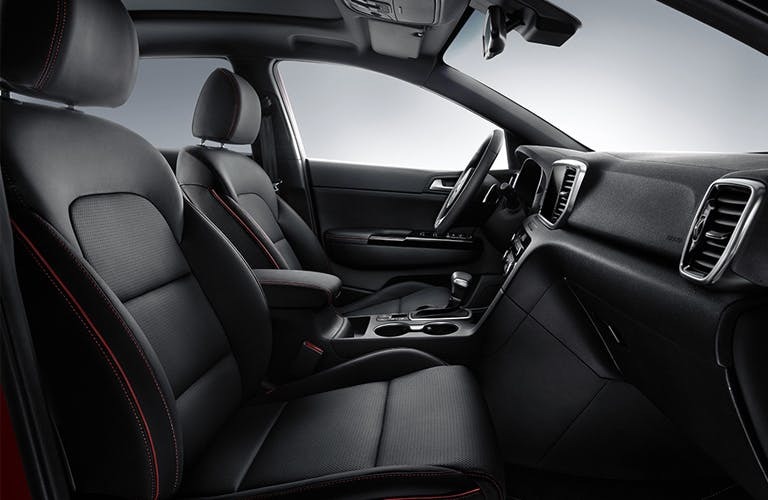 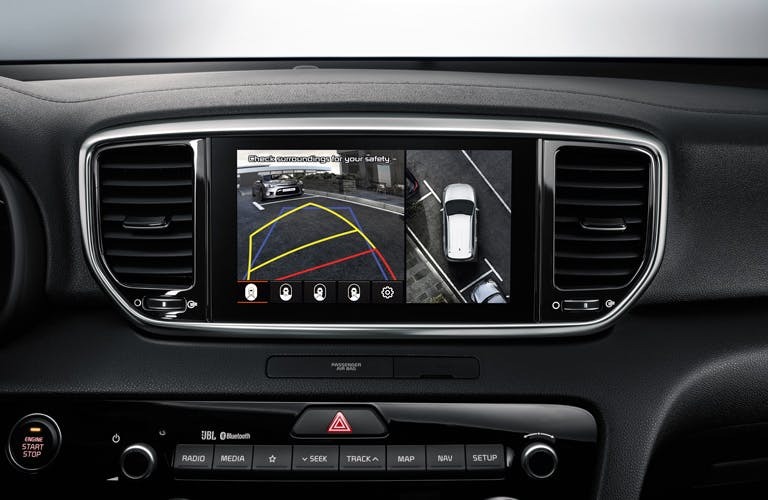 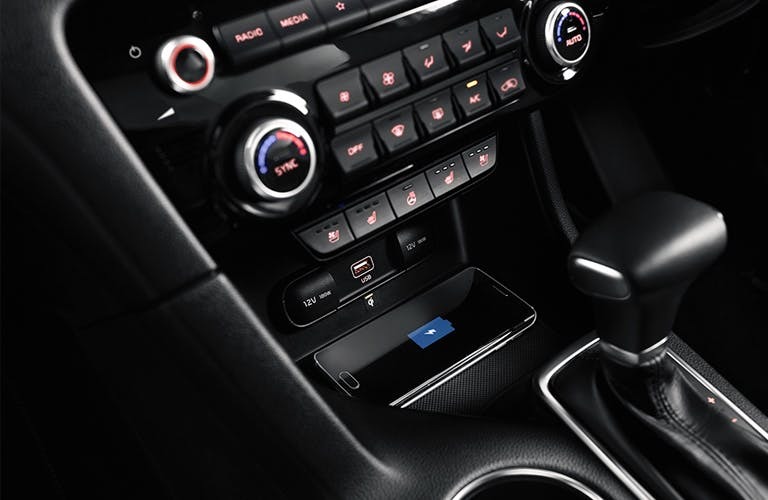 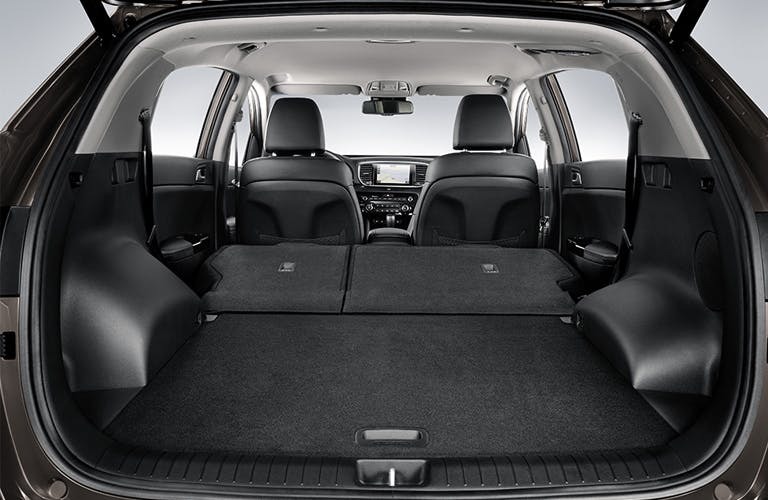 As a small SUV, it demonstrates ample crossover style and flexibility.